Just a scooch too long and featuring music that, personally, I didn’t find all that great, not to mention some questionable performances including that of the legendary Fred Astaire though it’s not like he didn’t give it his all, Finian’s Rainbow was a dud from Francis Ford Coppola. He wears a ratty old cardigan instead of tails, a battered felt hat in place of a topper – but one glimpse of those agile feet and you know he’s Fred Astaire. 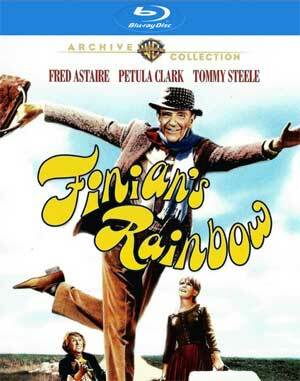 The great entertainer sang and danced his last musical lead in Finian’s Rainbow, director Francis Ford Coppola’s exuberant movie of the 1947 Broadway hit. Astaire plays an Irish rogue who plants a stolen crock of leprechaun gold in the soil near Fort Knox to reap what he thinks will be a rich harvest. In tow are his spirited daughter (PETULA CLARK), a love-struck leprechaun (TOMMY STEELE) and a bigoted Southern senator (KEENAN WYNN) transformed by misbegotten magic. 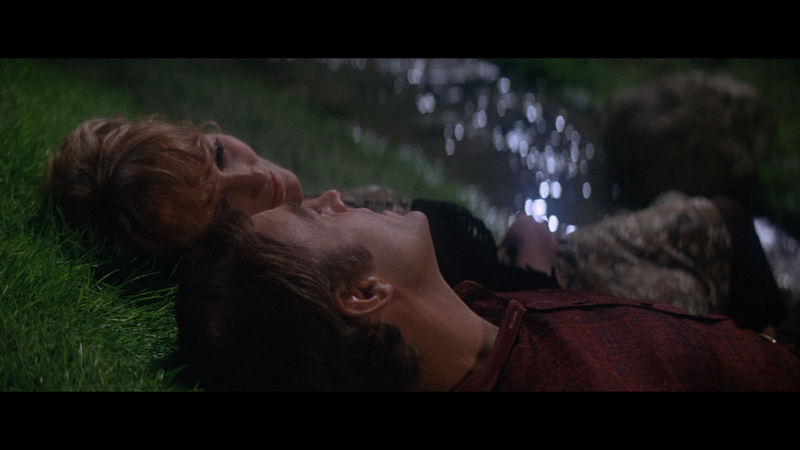 This release includes an Audio Commentary with Director Francis Ford Coppola, an Introduction (5:26; SD) by Coppola, World Premiere (25:37; SD) footage and the Trailer (2:58; HD). 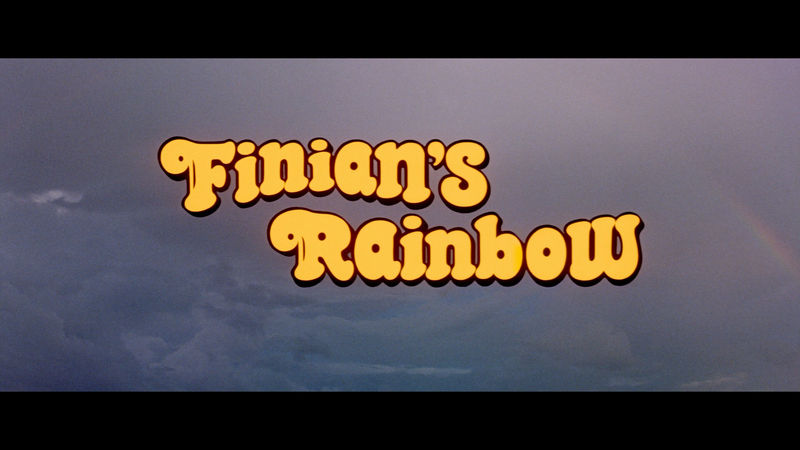 Finian’s Rainbow marks its debut onto Blu-ray courtesy of Warner’s Archive MOD program. Presented in its original 2.35 widescreen aspect ratio and a 1080p high-definition transfer. This is looks brilliant in HD with bright colors throughout while skin tones appear natural looking. The only downside I found was there were a few instances of dust marks, though it was minor and not distracting. The disc includes a robust-esque DTS-HD Master Audio 5.1 track which takes full advantage of the variety of music in the movie while also providing crisp and clear dialogue levels coming through the center channel while the front and rear speakers are mostly relegated for ambient noises. Overall, just a scooch too long and featuring music that, personally, I didn’t find all that great, not to mention some questionable performances including that of the legendary Fred Astaire though it’s not like he didn’t give it his all, Finian’s Rainbow was a dud from Francis Ford Coppola though I guess I can commend him for branching out, I suppose.